The purpose of MIS306 is to prepare you with practical knowledge of systems development life cycle (SDLC). 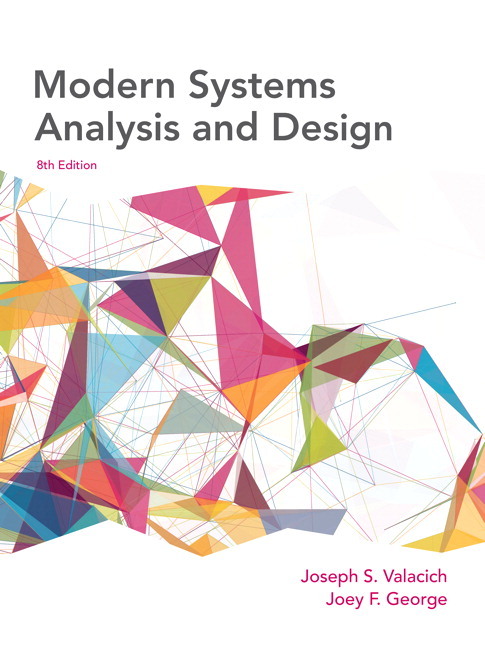 During the semester, you will be exposed to the entire analysis and design process and will learn how to use a wide variety of methods and tools that support each phase of the process. You will also develop practical skills to conduct feasibility assessment, needs assessment, prototyping, application design, budgeting and project documentation. This course is part of the BS Degree in Business Administration program preparing you to be a creative problem-solver, effective communicator, critical thinker, and team-player. By the end of this class, you will be more knowledgeable in business essentials, and more sensitive to cultural, social, ethical, and global business challenges. Download the Fall 2018 syllabus here. Demonstrate ability to work effectively in a project team setting. Apply all aspects of the Systems development Life Cycle (SDLC) planning phase. Apply all aspects of the Systems development Life Cycle (SDLC) analysis phase. 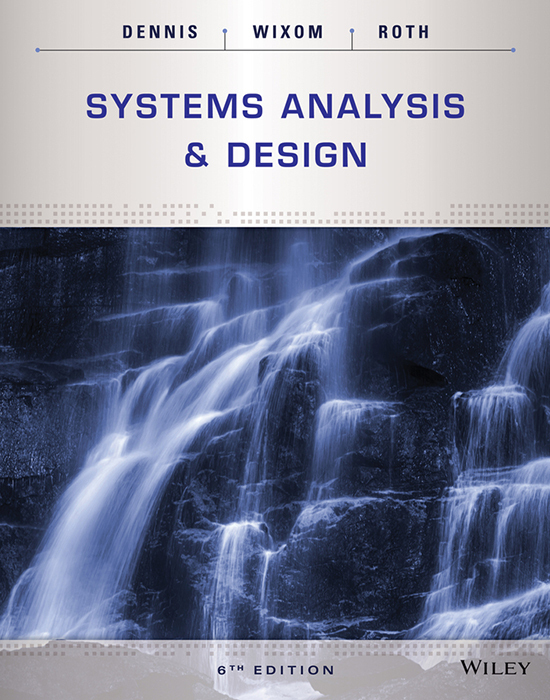 Describe the components of an information systems architecture design. This course is hands-on, project-based and team-centric with short lectures, project discussion and feedback, team meetings and reflections, and poster presentation at the end of the semester. We will identify and explain essential ideas and new concepts through classroom activities and apply them to your semester-long project. You will be randomly assigned to a team of five. You will assume one of the possible roles after the first team meeting: Project Analyst, Business Analyst, Backend Analyst, Frontend Analyst, and Implementation Analyst. For the project assignments, you will take the lead based on your role. The theme of this semester is AI applications in social (or communal) innovation. You will use a human-centered and mission-driven design approach to develop a new information system that improves the lives of ‘people’, generate ‘profit’ and save ‘planet’ in your own community. Follow the link for the tentative class schedule. I reserve the right to make changes in the schedule, as appropriate, based on your feedback, the specific course situation and class level. 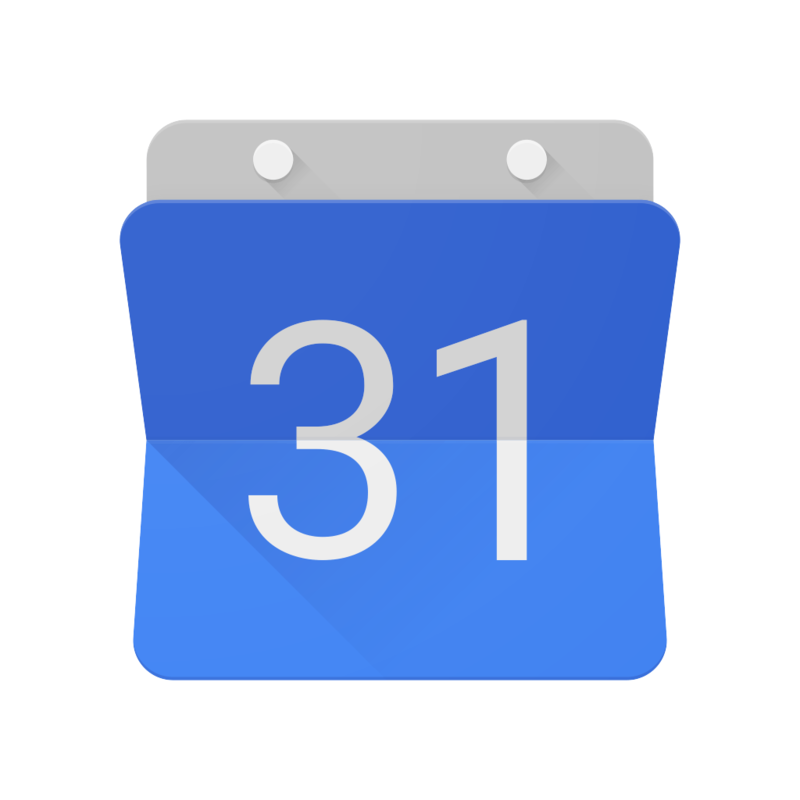 Any changes will be announced in class and posted on the Google Classroom page. Please read the syllabus closely and consult it for answers to questions about course policies. Please ask for clarification about course policies or assignments as soon as possible. DON’T wait until the due dates to ask questions about the assignment. We will use Google Classroom for the semester. 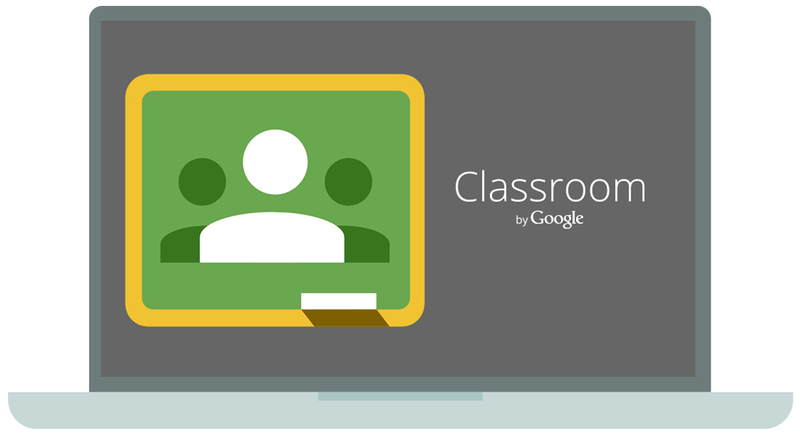 Google Classroom is a blended learning platform to enhance your learning experience. You can ask questions, submit assignments, download materials, check your grades, share interesting things and help each other. To access Google Classroom page, please use one of the following codes (Fall 2018 Only): yxkvdxx for Section 01 and ytyrhd for Section 02. NOTE: There is a 50% penalty for submitting an assignment after the deadline. If you miss a deadline, you will need to complete all assignments before poster presentation day to receive partial credit. Optional Readings and videos will be assigned on weekly basis – contain materials relevant to professional and interpersonal skills development. You need to identify a social challenge and a business addressing that challenge (Weeks 1-3), collaboratively ideate for a new solution (Weeks 4-7), professionally design the system (Weeks 8-11), plan the implementation (Week 12-13), submit an application to ZIP Luanchpad, and publicly present your solutions (Week 14) (in form of a poster event and online portfolio). Four integrated learning strategies will be used in this class: social exploration, social ideation, social experimentation, and social validation. Social exploration extends the learning process beyond the classroom and into your communities and help you with need and requirement analysis. Social exploration allows you to find and process social needs in your own preferred way and define the value of knowledge in your own social context, when and where it is needed. Then, social ideation enables you to collaboratively ideate working with end-users and the community for a better solution using new technology concepts. Each team member may compete in proposing a better solution, but at the same time, collaborate to critically analyze their own or others’ ideas. It allows you to examine new ideas from different social, cultural or political perspectives. Social experimentation allows you to make elaborate on different aspects of your solutions by testing and evaluating your proposed design in collaboration with the community stakeholders. The most important complement of your learning process is social validation when you publicly present the results of your work (poster event) and solicit feedback from community and professionals. You will also post your solution online in form of a proposal. A webpage will be designed for this class to disseminate your work, which will be a summary of your semester works, which professionally formatted to be presented to the public and businesses. You will be asked to work on different parts of your project in a group throughout the semester. However, you will submit the results of your works both individually and collectively. Please see Course Schedule for deadlines. The evaluation will be carried out in such a way that everyone’s work can be identified and assessed fairly. You should submit your final public poster and final proposal as a Group. The final submission will be the revised and expanded collection of your semester works and should be designed as an IS project proposal. You should include your client/ ZIP Luanchpad feedback as well. Below is the list of deliverables and their values toward your final grade. All class activities are related to your final group project and their reports should be submitted individually to G. Classroom (see, Course Schedule for the dates). NOTE: Although each team member is only responsible for two deliverables, I encourage you to work together as you will use all the deliverables in your final group proposal. Peer evaluation will be a part of your individual work evaluation (see below). Fourteen 100-word weekly reflections on the topics learned in class or during team meetings – due at the end of class (0.5% each) plus 250-word reflection on your personal learning process (3%). You’ll complete 8 peer evaluations -six for the deliverables 1-6 (6%), one for your poster (2%) and one for your final report (2%). The following rubric will be used to determine your proficiency level and used for the deliverable assessments. You will receive feedback on your progress throughout the semester, but you are always welcome to inquire about your current point total. Expert (A): Demonstrates in-depth proficiency sufficient to be recognized as a master performer. Advanced (B): Demonstrates in-depth proficiency level sufficient to lead the related activities. Intermediate (C): Demonstrates working or functional knowledge of subject matter area. Basic (D): Demonstrates basic familiarity with the subject matter; needs additional training. Being Developed (F): Demonstrates limited knowledge of the subject matter; needs retraining. Final letter grades will be assigned based on the following scale. A 2%-extra credit may be assigned. Act professionally by being competent, active, reliable, honest, respectful, positive, and supportive. Your professional maturity is more important than your technical knowledge. Please respect your classmates by refraining from any unprofessional behavior during class and team meetings. Disruptive behavior includes but is not limited to: text messaging, talking on a cell phone, the use of computers unrelated to the class, side conversations, arriving late or leaving early, disruptive comments during lectures, and any non-class related activity. You can use your laptop and other personal electronic devices during class but all cellphones must be turned off before class. If you must leave class early, please notify me before class begins and sit next to the door. Please respect your fellow classmates by following these rules. Regular attendance is expected and essential to get a good grade. If you have a serious situation that requires your absence, be sure to inform me in advance in writing. If you are on an athletic team and may miss some sessions, please provide me with a letter no later than the end of the first full week of class so we can communicate about assignments and other course content. It is your responsibility to look ahead on the syllabus and deal with any conflicts prior to the conflicting event. If you will be absent from class for a religious observance, please notify me of any scheduling conflicts by the end of the first full week of class. In all cases, students who miss class will be responsible for completing all assigned work. Please note that attendance per se will not be evaluated, but if you are not in class you cannot complete the class reflection activities. Attending your group weekely-meeting will be also evaluated through your peer evaluation form. Most of the class time will be devoted to hands-on activities with as little lecturing as possible. You are expected to participate in class activities and discussions. You are free to ask questions and debate the topics at hand. There is no right or wrong question/answer in this class, and you are strongly encouraged to participate especially if you found the subject difficult or problematic. We will also break into active learning sessions several times throughout the semester to apply the skills you are acquiring. Your enthusiasm and attention in these sessions directly would affect your understanding. You will also have an opportunity to lead a discussion in class. Keep in mind that leading a discussion does not mean that you are required to understand everything in the textbook. Creativity is welcomed, but the goal is effectively enhancing the learning environment. Announcements will be made in class or via Google classroom regarding specific course requirements, evaluation, and other expectations. All such announcements are binding, regardless of whether you miss a class or fail to check your email or Google classroom page on a particular day. Please feel free to contact me as soon as possible if you are having any difficulty with the course assignments, class projects, feel overwhelmed, or if instructions are unclear. You also agree that by taking this course all required papers may be subject to submission for textual similarity review to Turnitin.com for the detection of plagiarism. All submitted papers will be included as source documents in the Turnitin.com reference database solely for detecting plagiarism of such papers. You may submit your papers in such a way that no identifying information about you is included. Another option is that you may request, in writing, that your papers not be submitted to www.turnitin.com. However, if you choose this option you will be required to provide documentation to substantiate that the papers are your original work and do not include any plagiarized material. The instruction is inclusive to everyone attending the class. SDSU also provides upon request appropriate academic accommodations for qualified students with special needs. If you need accommodations for this class, it is your responsibility to contact Student Disability Services at (619) 594-6473. You can also learn more about the services provided by visiting the Student Disability Services website. To avoid any delay in the receipt of your accommodations, you should contact Student Disability Services as soon as possible. Please note that accommodations are not retroactive, and that accommodations based upon special need cannot be provided until you have presented your instructor with an accommodation letter from Student Disability Services. If you have specific physical, psychiatric, or learning difficulties and require accommodations beyond what provided by Student Disability Services, please notify me by the end of the first full week of class. I will try to provide reasonable and appropriate accommodations for all students with special needs with the equitable opportunity to excel academically. No student may record any classroom activity without the express written consent of the instructor and other students who may involve. If you have (or think you may have) a special need such that you need to record classroom activities, you should contact the Office of Student Disability Services to request an appropriate accommodation. Any recordings made in connection with a disability accommodation are for the student’s personal academic use only and may not be distributed in any manner to any other individual. Please feel free to contact me if you are having any questions, or difficulty with the course assignments, class projects, feel overwhelmed, or if instructions are unclear. I welcome your feedback, comments, and suggestions on the course content and instruction.